Attendees can mix and mingle with new friends from the tri-state area. 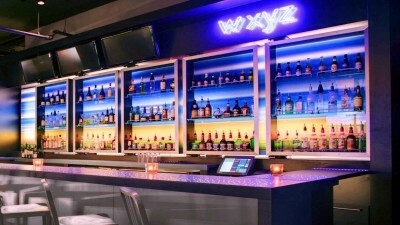 The Professional and Business Social Network is sponsoring a Country Night Autumn Party and Social event on Tuesday, Oct. 18 at the ALOFT Mount Laurel W XYZ Lounge, 558 Fellowship Road at Route 73. The event will take place 5:30 to 9:30 p.m. with no cover charge. For information call (610) 348–5544 or visit www.PBSNinfo.com. Invite friends to “Mix and Mingle” with new friends from the tri-state area. Live Entertainment featuring Nashville Country Singer Brian McConnell Cash bar. Country attire or just dress to impress. No reservation required — just drop in.